Raymond Miller is a Project Foreman in the USS Service Department. Prior to joining USS in 2015, Raymond attended ITT Tech and worked as a cook for many years. 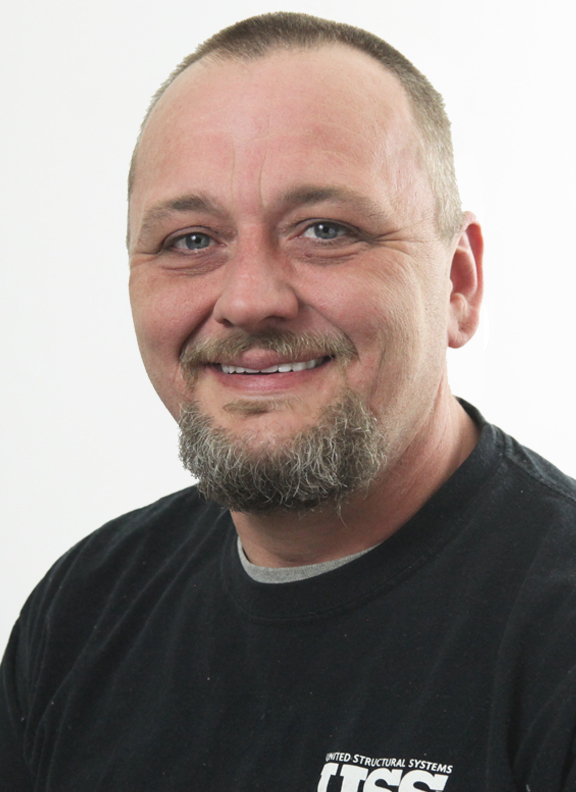 One of the aspects he enjoys most about his job is working for a company that stands by their guarantee which he experiences daily in the service department. Originally from Marietta, GA, Raymond grew up in East Nashville and currently resides in Clarksville, TN. In his spare time, he enjoys reading, writing, and spending time with his three children.